This isn’t the first time wayward judges have displayed their ignorance of history and the meaning of the Constitution. Wisconsin U.S. District Judge Barbara B. Crabb ruled that “the government has taken sides on a matter that must be left to individual conscience. . . . The government may not use its authority to try to influence an individual’s decision whether and when to pray.” She and the Colorado judges need a history lesson from the Founders who drafted the First Amendment and also called for national days of prayer and thanksgiving. 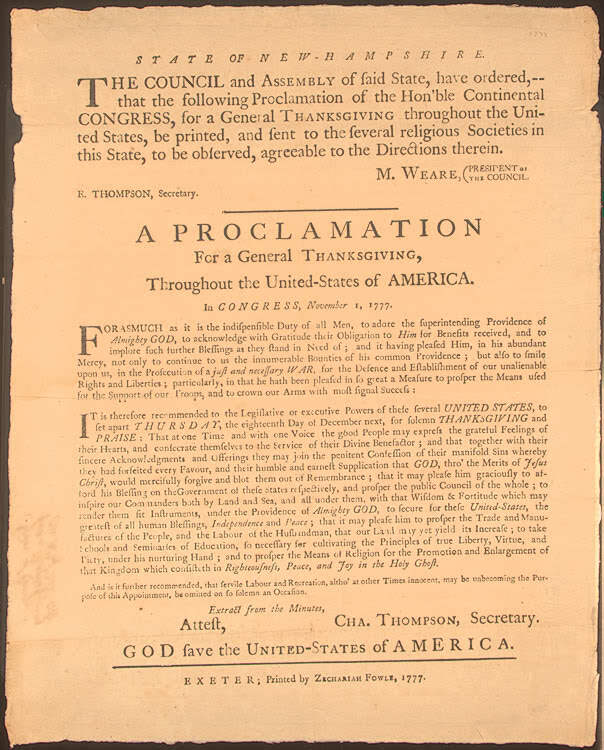 National days of prayer and thanksgiving have been a part of our nation’s history before its founding, during its founding, and since its founding. If the above judges don’t know this history, they shouldn’t be judges. If they do know this history and don’t account for it, they shouldn’t be judges.